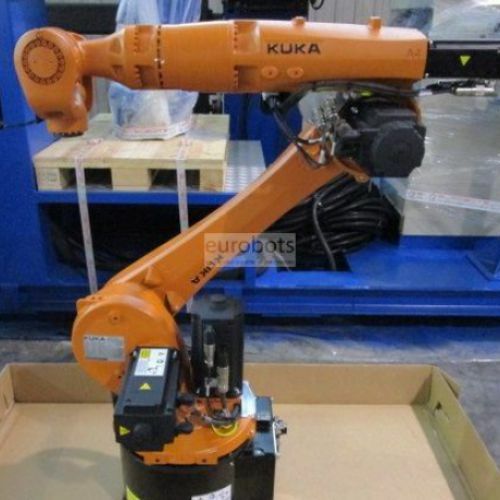 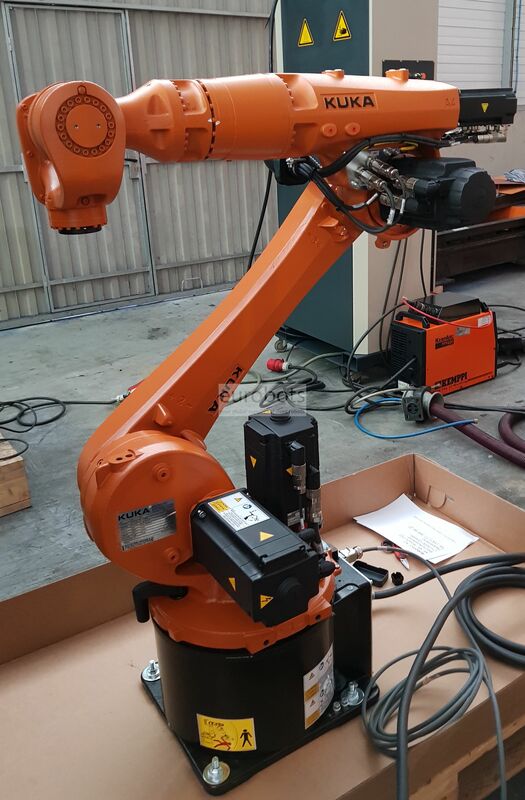 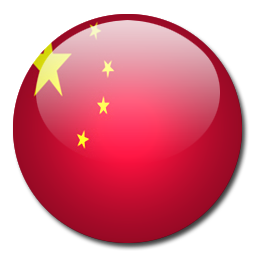 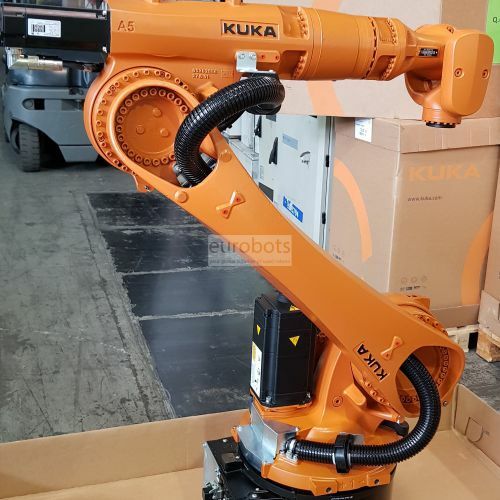 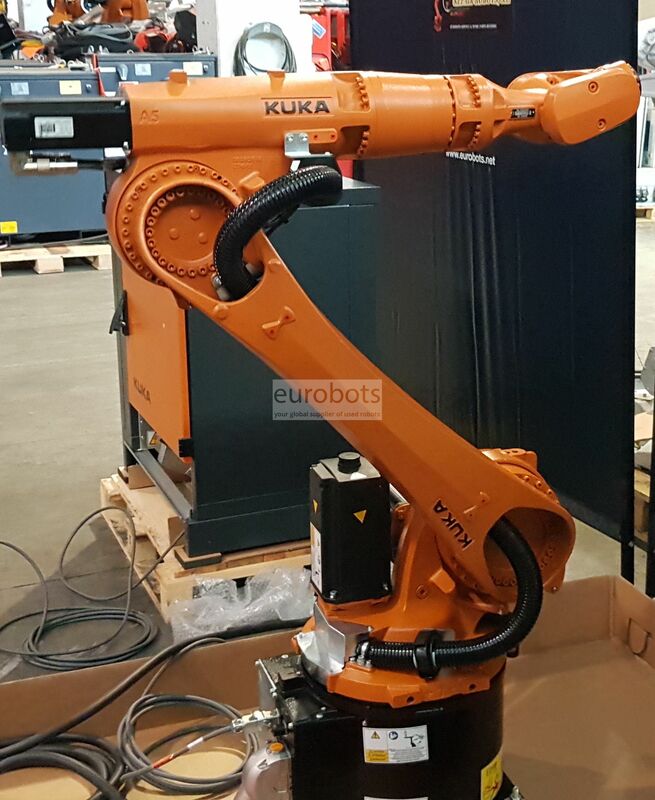 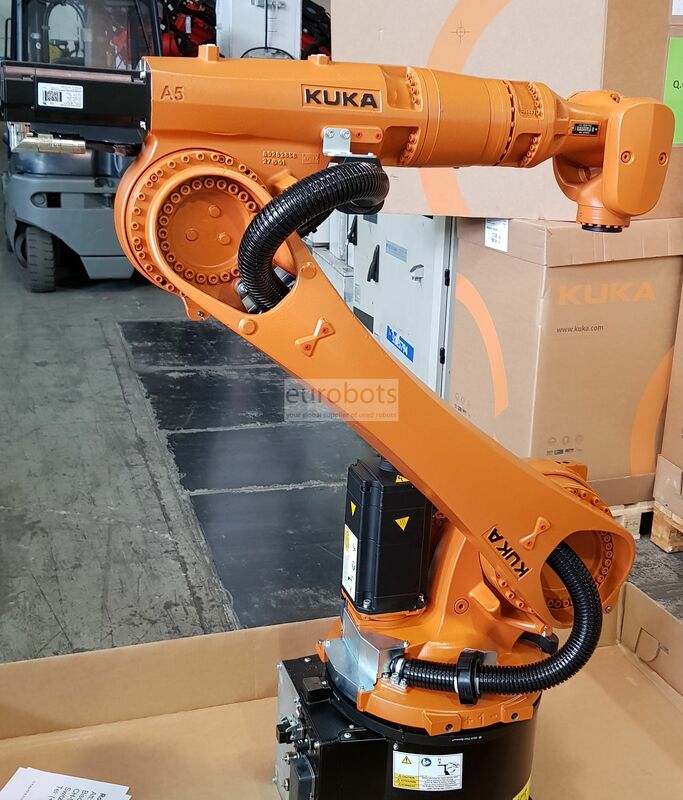 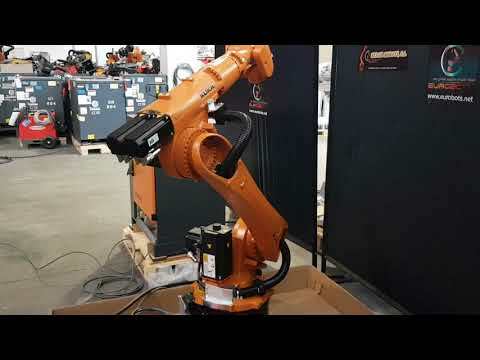 Compact industrial robot, great capacity of integration and of the reduced areas of interference, reaches high speeds with greater speed and precision. 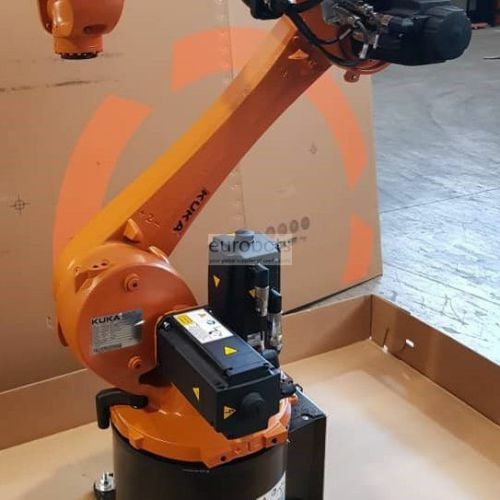 It offers great versatility in the compatible power supply and greater flexibility of assembly in floor, wall, ceiling and angle. 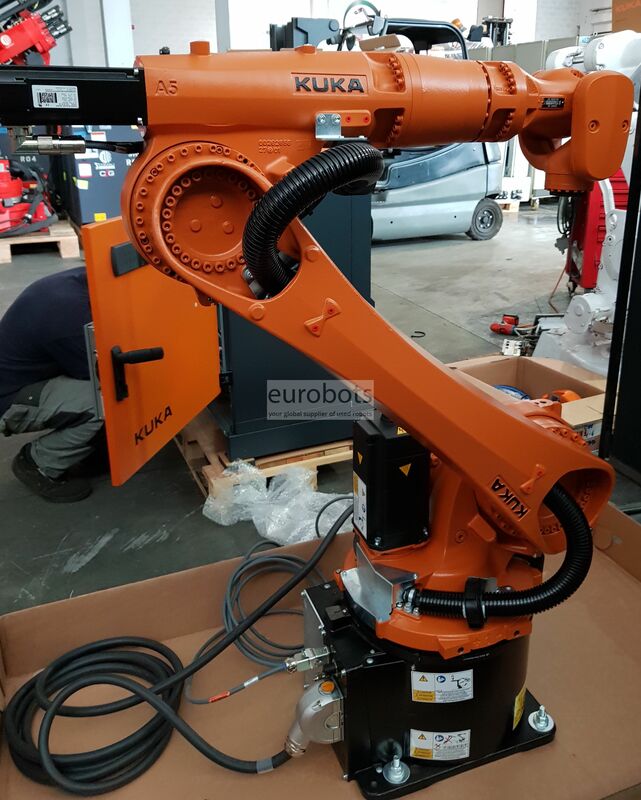 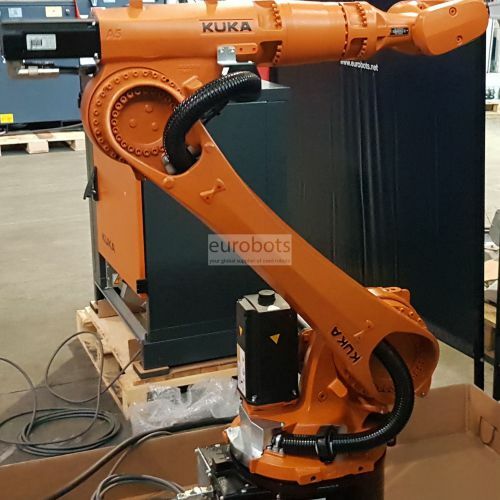 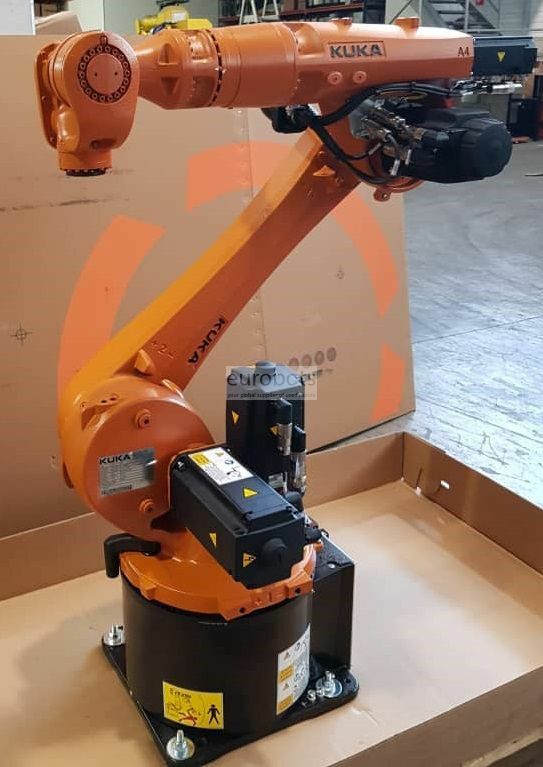 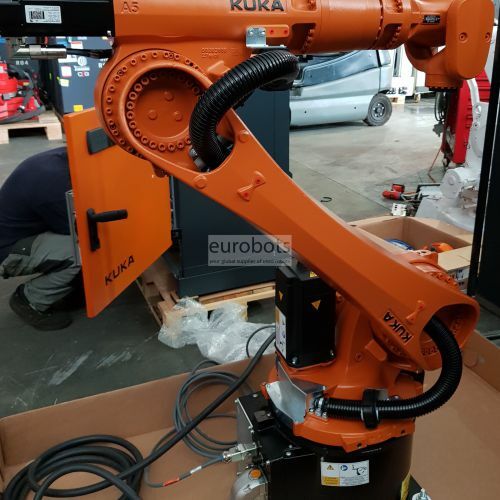 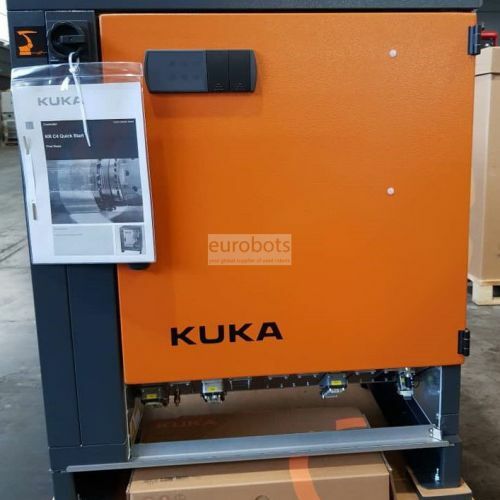 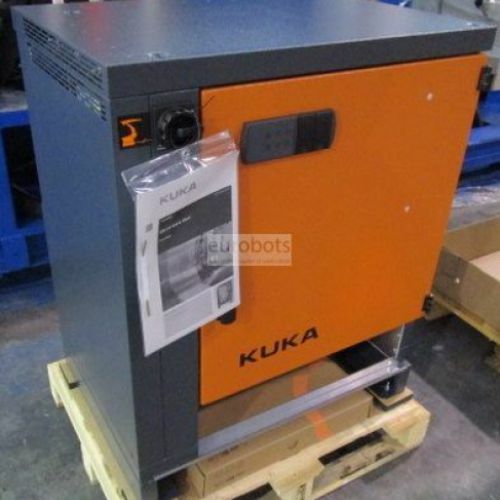 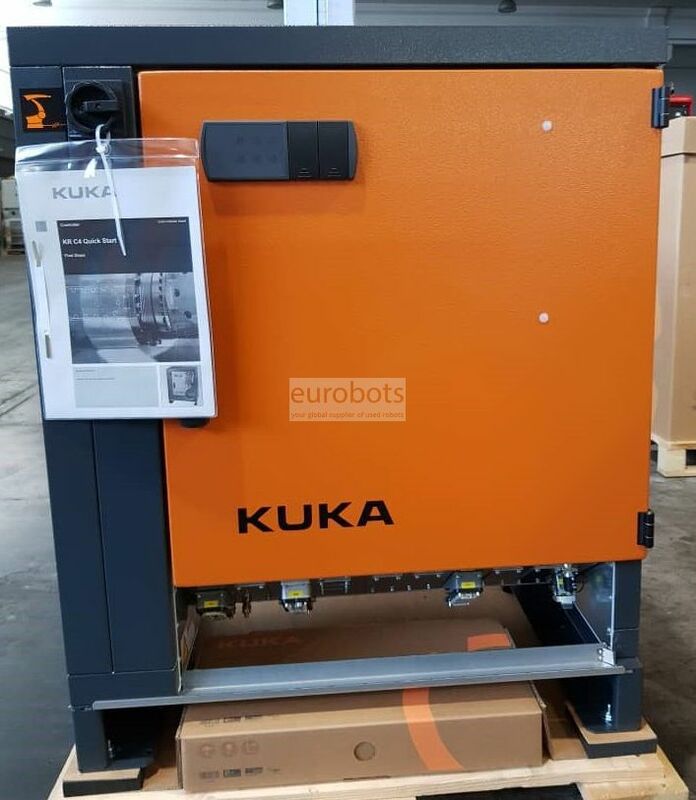 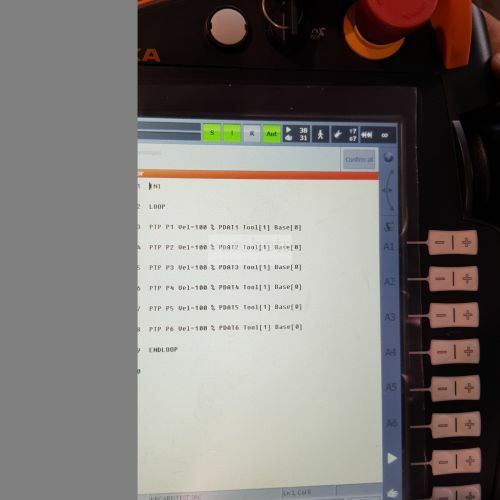 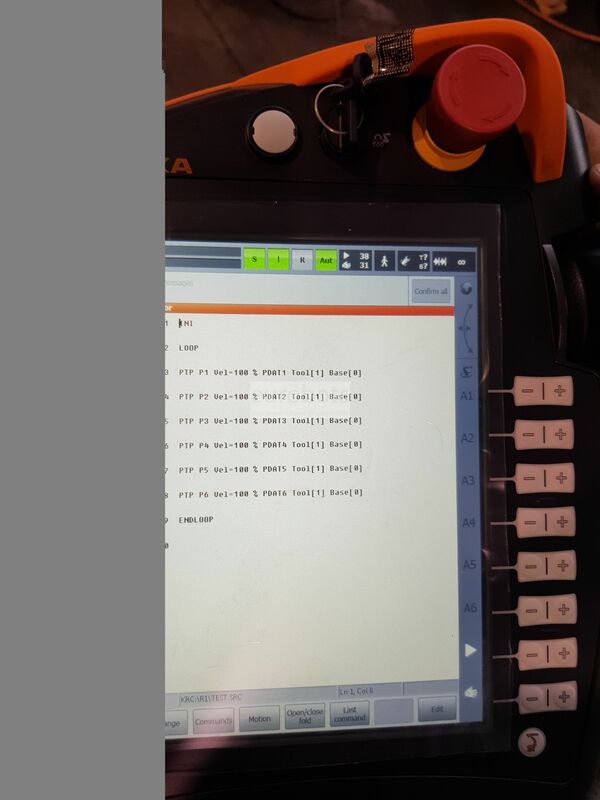 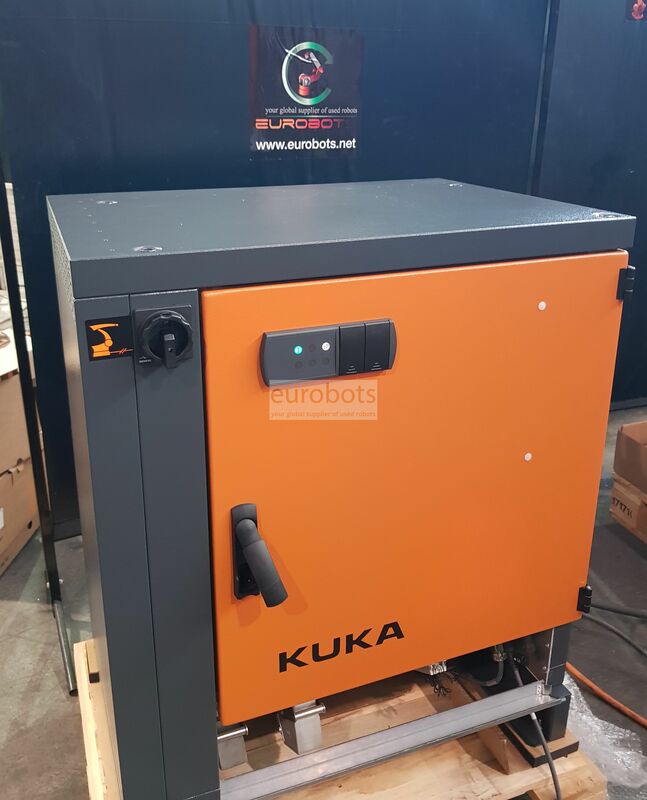 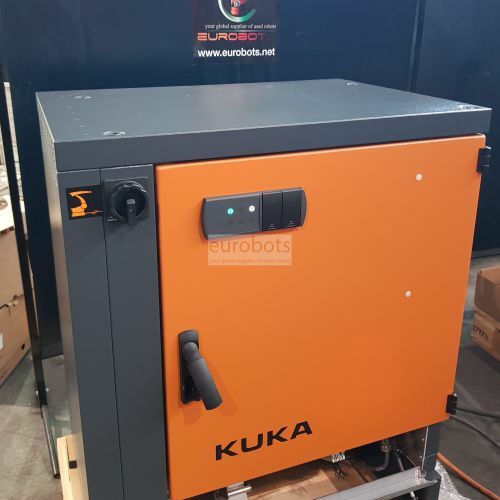 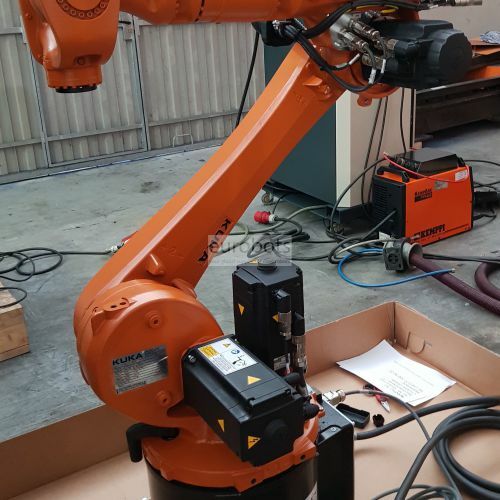 Ideal for applications such as assembly, palletizing and welding with protective gas, among others, with a quiet and agile KRC4 controller in its start-up and Teach pendant KUKA smartPAD.